Find your car rental in Athens! Holidays or business trip? A car will always be available for you. 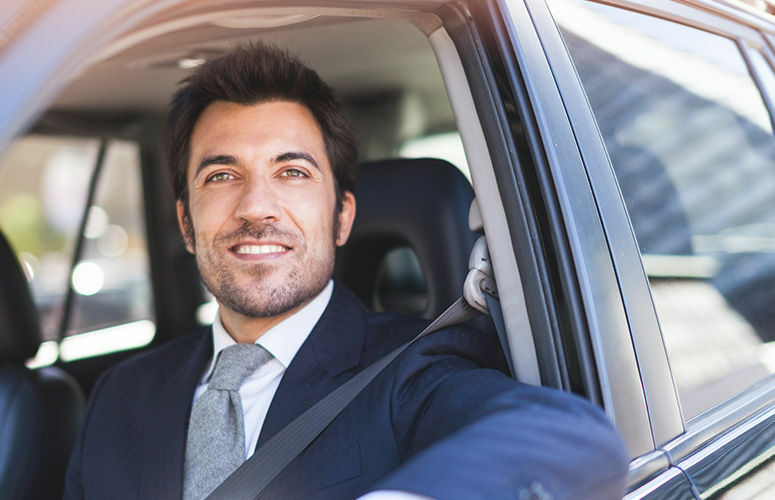 We offer easy and safe car rental booking with no hidden fees. "Ron - Rent a car" is a family established business that has been operating in the car rental field since 1994. It is located in Athens, Greece and operates throughout the Attika region. Operating at the highest level of service. Exclusive and personal service to our clients. Our philosophy is simple. Your needs are "sacred" to us, so it is our job to provide you with vehicles that perfectly match your needs! As a "family" we take care of our own. What do i need in order to rent a car? In order to rent a car you will need a driving licence European or International issued at least over 3 years ago, your passport or ID and a credit card Visa or Mastercard. What is the age limitations in order to rent a car? In order to rent a car you have to be at least 23 years of age. There are no limitations on how old are you if your driving licence is valid. What does full insurance with Collision Damage Waiver (C.D.W.) covers? All of our vehicles are covered with full insurance with C.D.W. . That means that you are fully covered for an accident that you are responsible of , or for a theft of the vehicle, and your only extra charge is the Collision Damage Waiver, which the amount of it starts from 700€ for category A cars and increases according the category selected. Can i rent a car with no Collision Damage Waiver (C.D.W.)? Yes you can ask for no C.D.W in the rental agreement contract by paying 30% more in the total booking price. Do i have road assistance if needed? The office is open from 9:00 until 18:00 on weekdays and from 9:00 until 14:00 on Saturdays and Sundays it is closed. But we continue to offer services 24hours a day, 7 days a week through our website, we deliver and receive cars at all times all around Athens, at the Athens International Airport and at the Pireus Port. We also have a 24hour emergency telephone (+30 6932321163) for your better service. Where to you deliver cars? We deliver and receive cars at our Central Offices at Nea Chalkidona, at Athens International Airport, at all the ports all around the Attica Region, at all the Hotels in Athens city and the Attica Region, and at your house in Athens and the Attica Region. Do you have an emergency phone? Yes we have a 24hour emergency phone so you can reach us when the offices are closed. The number is +30 6932321163 .